If you are the kinda person who likes keeping up with the latest in tech, welcome to the club! You like knowing the what, why, how of technology and are always up for learning more! Well, so do we! But if you have been getting your tech dose from articles, well, keep up with new technology, man! 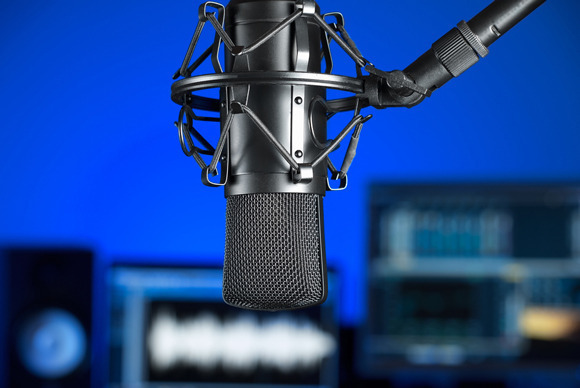 Listen to these seven tech podcasts and you’ll be all set to show off your newly acquired knowledge! 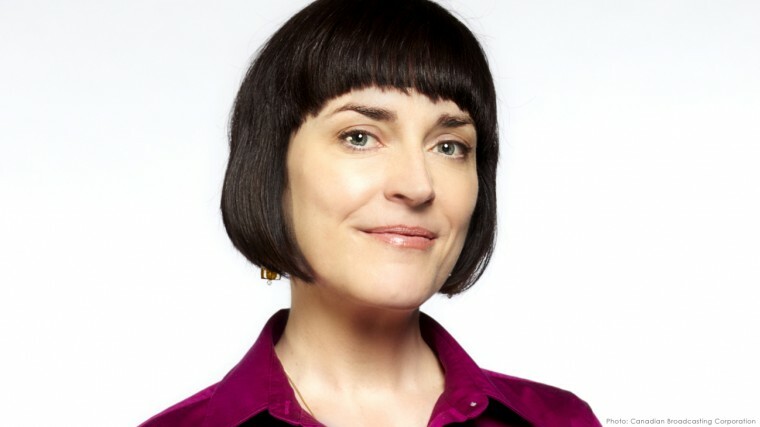 Spark by Nora Young This one’s for those who want to get a better insight into technology and how it affects culture. Amazing show with an equally amazing host! The Wired.co.uk Not only do they cover the latest tech news, but also talk about offbeat developments. Tech geeks are bound to love this! 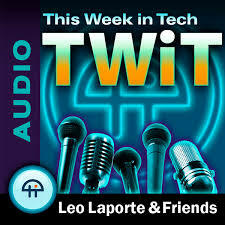 This Week in Tech One of the oldest tech podcasts, this one is all you need to listen to keep up with the latest in tech! Leo LaPorte hosting it is just cherry on the cake! 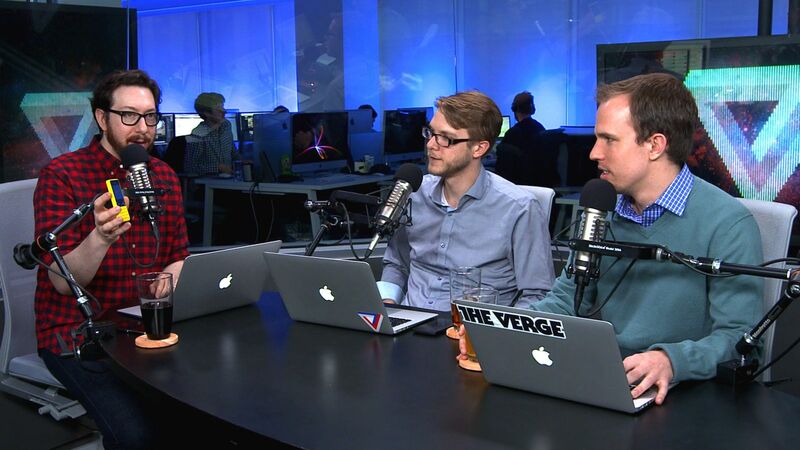 The Vergecast Tech meets funny in Vergecast’s podcast! The hosts are hilarious and the podcast informative, what more do you even need?! 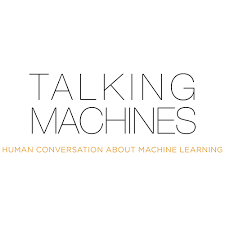 Talking Machines Into machines? Here’s a podcast that will teach you all about them! MVP If you are the kind of person who wants to be a pro at tech, this one’s for you! 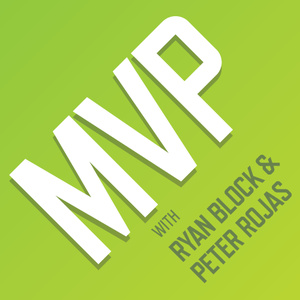 The hosts Peter Rojas and Ryan Block just make it better and better! Daily Tech News Show Latest and how! 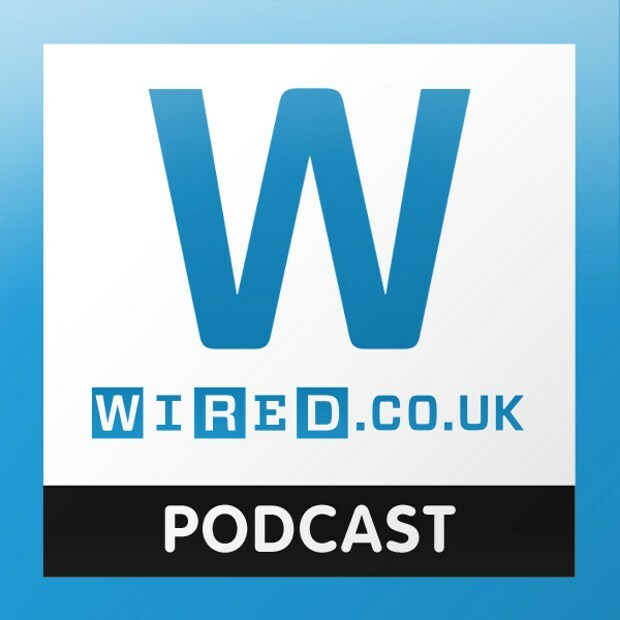 This podcast will keep you updated with the latest in tech on a daily basis. Listen to it every day! Scroll further for more articles on tech!